Julia Campbell is a speaker at the 2018 Nonprofit Technology Conference. Recently Facebook announced what could be the most drastic change to the news feed yet. 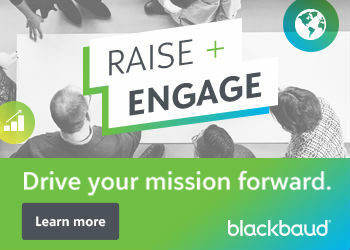 As many nonprofits know, organic (unpaid) reach and post engagement from Pages has gone down in recent months, with fewer and fewer of their fans seeing their Page posts. I’ve written a lot about this topic and ways to fight the Facebook algorithm and get in front of more of your supporters on Facebook. Soon many of the traditional, battle-tested social media strategies may not be as effective as they once were on Facebook. Before we dive into the announcement and its implications, it is important to note that Facebook has always prioritized posts and content from users’ friends and family, since day one. However, this new change will once again dramatically affect the reach and engagement of posts made by business and organization Facebook Pages. 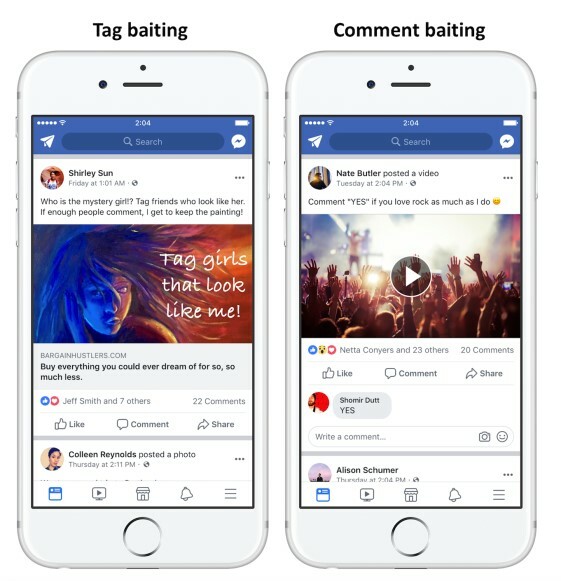 Facebook wants their users to spend less time mindlessly scrolling through cat memes, slapstick videos, and BuzzFeed links. It turns out they want Facebook to get back to its roots, where individuals spend more time personally interacting on the site, with friends and family. There is speculation that Facebook is making this shift due to recent research that it published that found that spending more time on social media correlates with mental health issues. Facebook does give us several clues about what constitutes a “meaningful interaction” and how brands and organization Pages can adapt. Share compelling stories about your work and your impact. Remember that Facebook changes may take months to take effect. However, nonprofit Facebook page administrators should be prepared for another drop in organic reach. Email is not dead, and it’s not going anywhere. There are currently 6.3 billion email accounts worldwide and the number is expected to grow to 7.7 billion by 2021 – a growth rate of 22%. Email accounted for 26% of all online revenue in 2016 and grew 14% over 2015. The number of smartphone users worldwide has reached 2.4 billion and is projected to grow to 6.1 billion by 2020. 56% of email opens are now mobile. Email still remains the best way to communicate with a large group of people at scale—when email campaigns are carried out thoughtfully and with purpose. Nonprofits should be doubling down on building their email lists in a strategic fashion, and develop a plan to send meaningful communications to their lists more frequently. Groups may now get priority over Pages, since they promote “meaningful interactions” (in many cases). If it makes sense to your organization, your nonprofit may want to consider starting a Facebook Group. Groups require different strategies than Pages. They are organized around topics rather than brands, and people tend to engage more with each other, asking questions and offering helpful resources. 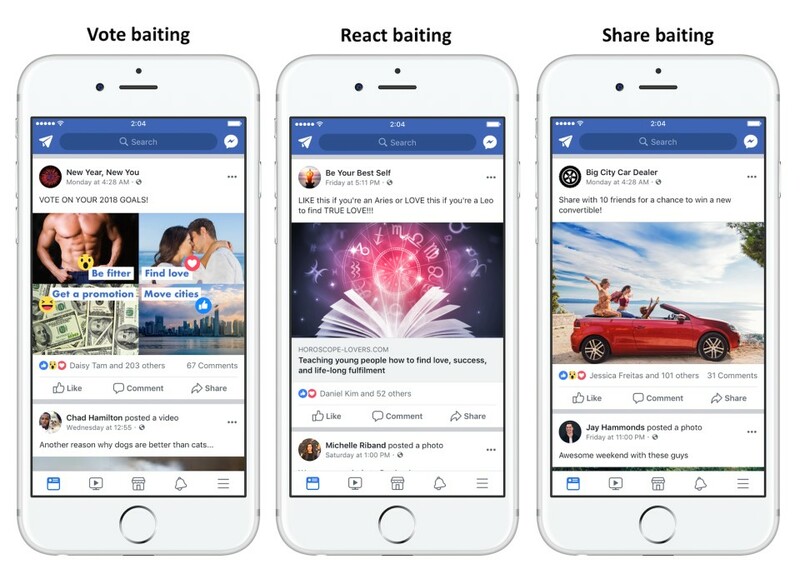 It may seem counterintuitive, but posts on Pages will have to be engaging without using so-called “engagement bait” on posts. However, Facebook did clarify that posts about fundraisers, asking for resources, help, or recommendations, etc. will not be affected by the changes. We all know by now the popularity and proliferation of live video on all social networks, especially Facebook. Videos on Facebook see an average of 135% more organic reach than images. Facebook users spend 3x more time watching live videos than a video that’s no longer live. They also comment more than 10x more during live videos. 80% of respondents said they would rather tune into a live video than read a blog post. 82% of respondents were more interested in watching live video from a brand than reading social media posts. Facebook said the following: “Page posts that generate conversation between people will show higher in News Feed. For example, live videos often lead to discussion among viewers on Facebook. In fact, live videos on average get six times as many interactions as regular videos. Many creators who post videos on Facebook prompt discussion among their followers, as do posts from celebrities.” It’s all about promoting discussion. While many nonprofits, especially smaller ones, don’t include marketing costs in their budgets, it may be time to start doing so. Social media is increasingly pay-to-play, through boosts, ads, and promotions. Even boosting a post for a few bucks can greatly increase your views, likes, and comments—and more importantly, click-throughs to your nonprofit’s website. A version of this article was originally published on jcsocialmarketing.com and is reprinted here with permission.